Bravo announced the charming cast of "Southern Charm" return for season 6 premiering May 15th. Craig Conover, Kathryn Dennis, Cameran Eubanks, Austen Kroll, Chelsea Meissner and Shep Rose will be joined by new cast members Naomie Oindo (Craig's ex) and Eliza Limehouse. This season the charmers carry on without Thomas Ravenel who is not returning to the show. Kathryn continues to blossom as a mom and grown woman, as well as her relationship with the matriarch of Charleston, Patricia. New relationships bring new faces, Austen's girlfriend Madison, Chelseas settle down and renovates her home with her long-distance boyfriend, and Naomie is in a new relationship. "Southern Charm" is the greatest thing since "The Real Housewives" and they're sure not to disappoint. 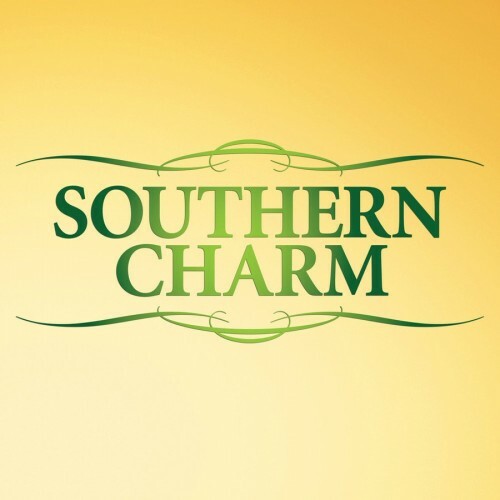 Don't miss the season 6 premiere of "Southern Charm" on Wednesday, May 15 at 8pm ET on Bravo. Check out a sneak peek of the upcoming season.